Nokia 6 is now available on Amazon India for registration from today and it will go on sale from August 23 in India. The Nokia 6 is priced at Rs 14,999, and will be available exclusively through online channels only in India, so if you are interested, you have to first register on Amazon India and then you will be eligible for the sale. Amazon is also offering interesting launch offers with the purchase of Nokia 6 smartphone. Amazon will give Prime Members Rs 1000 back who purchase the device using Amazon Pay Balance. Amazon is also giving MakeMyTrip coupons worth Rs 2500 off, (Rs 1800 off on hotels, and Rs 700 off on flights) to Nokia 6 customers. Moreover, Nokia 6 buyers will also get the Vodafone 45GB of 4G data for a period of 5 months. 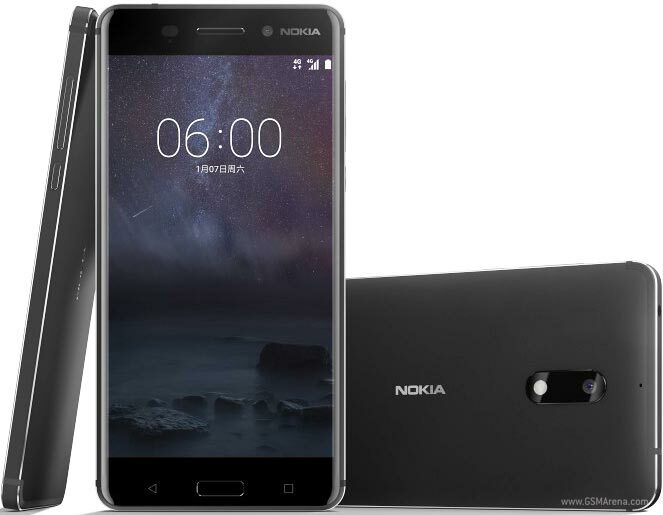 Nokia 6 has a 5.5-inch full HD with a screen resolution of 1920×1080 pixels and 2.5d curved display with Corning Gorilla Glass 3 protection, the company claims that it has taken 55 minutes to machine a single Nokia 6 from a solid block of 6000 series aluminium and received two separate anodising processes. the device is powered by an octa-core Qualcomm Snapdragon 430 processor along with Adreno 505 GPU. It will come in two variants – 4GB of RAM and 64GB internal storage and 3GB RAM and 32 ROM. There is a fingerprint scanner as well, which is embedded in its home button. On the camera front, the smartphone flaunts a 16-megapixel camera with PDAF, 1.0um sensor, f/2.0 aperture, and dual-tone LED flash while at the front, we have an 8-megapixel front-facing camera with a 1.12um sensor and f/2.0 aperture for selfies and video calling. The Nokia 6 runs on the latest Android 7.0 Nougat and is powered by a 3000 mAh non-removable battery.